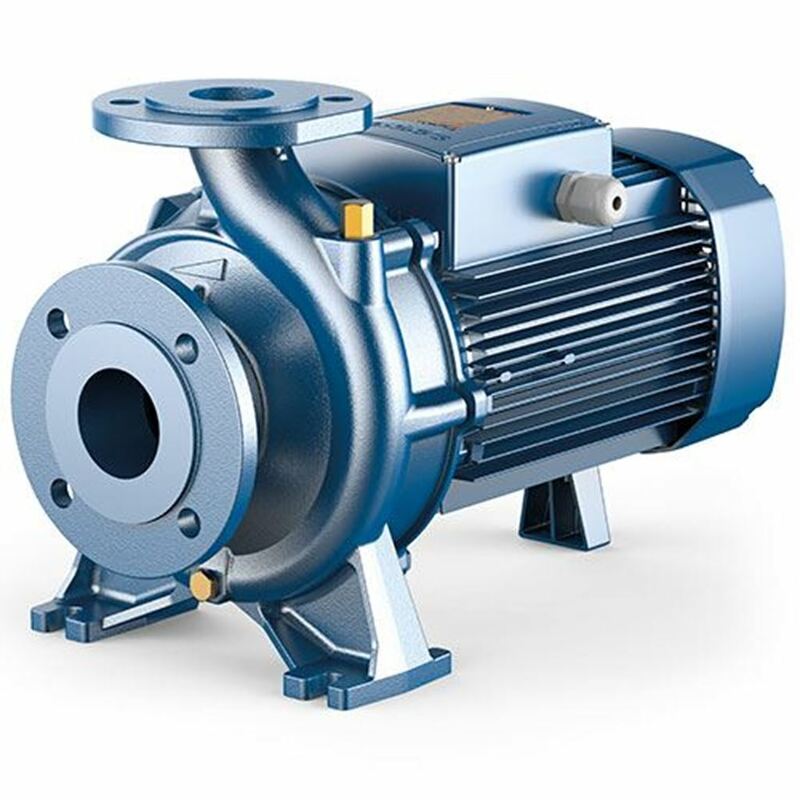 The Pedorollo centrifugal pump has its body made of cast iron with its suction and delivery port gas threaded according to UNI ISO228/1 standards. It has AISI 304 stainless steel backplate and AISI 326 stainless steel motor shaft. The impeller is made with brass or stainless steel, depending on the model of the pump, it also has its mechanical seal either in ceramic or graphite. 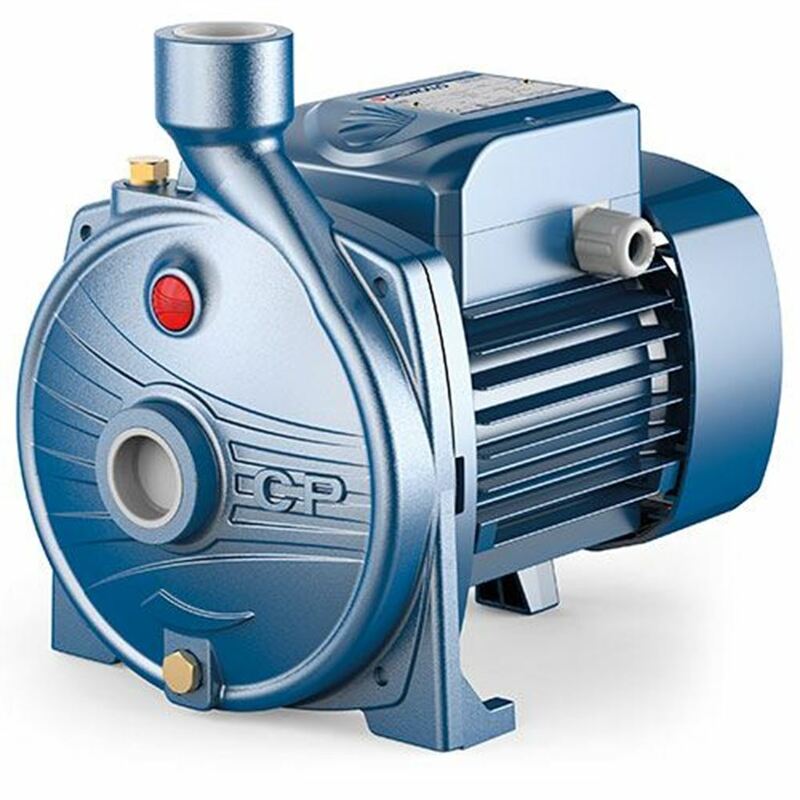 The Pedorollo pump sold in Malaysia has an efficient induction motor coupled to it. This motor runs quietly and is ventilated externally which keeps it suitable for continuous running. -Its absorption curve is flat at a high rate of delivery; this prevents overloading of the motor during extended usage. Pedrollo centrifugal pumps in Malaysia are well-designed for the task. Made from stainless steel, each pump will be able to resist corrosion and remain at peak performance. Coupled with sturdy construction, customers can rest assured that the pumps will be a durable piece of equipment. Get your pumps with i4mart today. For more information about our pumps, do send us a message.